You need a flexible, data-driven performance evaluation approach to develop top talent - a system that enables you to continuously assess, coach, and recognize employees for their achievements. Our Performance Management Software helps eliminate complex, paper-based forms while streamlining the performance review process. Align your organization for success by defining corporate-level goals that cascade down to groups and individual employees. 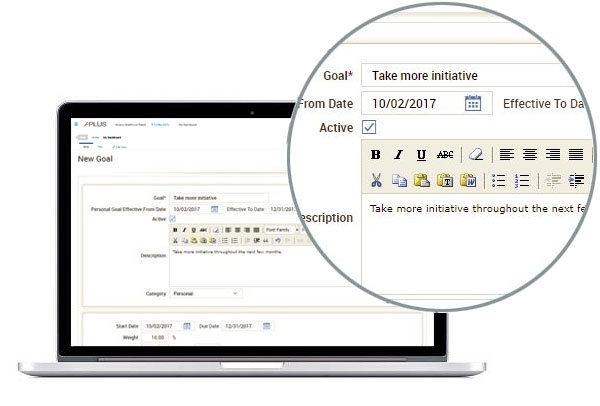 Our Performance Management Software provides managers with immediate visibility of goal status and individual employee review throughout the year. With at-a-glance visibility into goals, managers are better able to provide ongoing performance reviews for improved engagement, development, and succession planning. 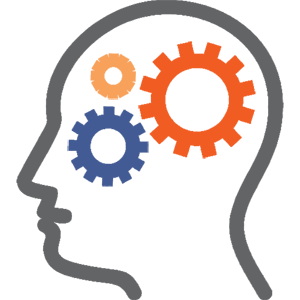 Automate the performance review cycle with configurable workflows to match your established processes. Instruction tabs walk employees and managers through the process of filling out review forms with sufficient detail. Help managers stay on top of assessments with the ability to define the anchor date and frequency of performance reviews. Real-time monitoring enables managers and HR professionals to track review status at any time. Automated alerts and reminders keep form completion, feedback, and approvals moving forward. Our Performance Management Software lets you define unlimited organization-, department-, or job-specific review profiles with specific criteria for evaluation and your choice of numerical or weighted scale ratings. Assign multiple appraisals to an employee, job, or department to meet your organization’s requirements. Even define competencies and assign them to individual employees and jobs. This enables your workforce to understand the skills and attributes required for effective performance reviews and managers can better guide professional development. Configure reviews with electronic signatures to enable a truly paperless review process. 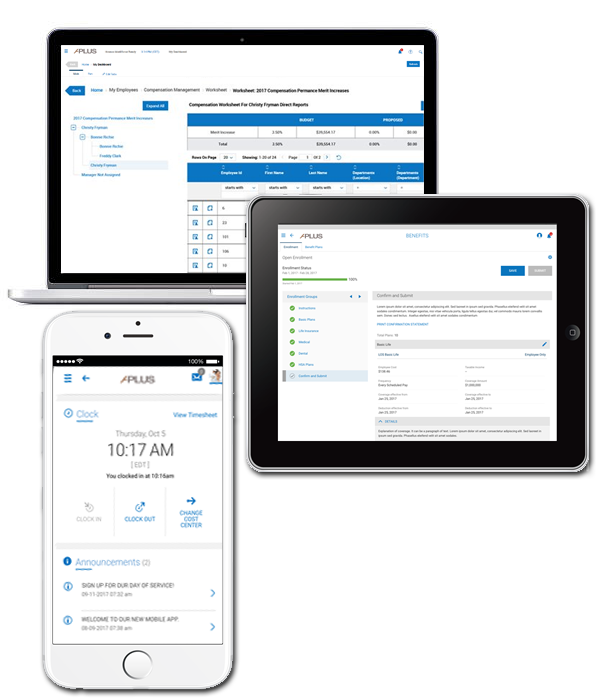 Cloud workforce management software merges company data onto a single platform and allows employees to easily handle self-service processes. Find out how our Workforce Management Software can help your business. Schedule a one-on-one software demo today! 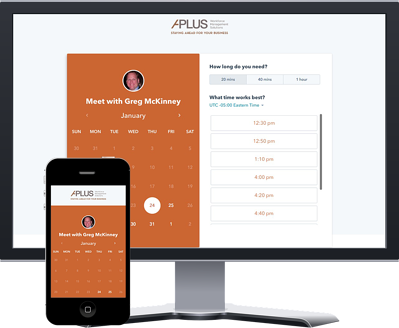 APlus is a full-service payroll provider based in Springfield, Missouri. Since 1997, we have been delighting our clients with Human Capital Management Solutions - including Payroll, Human Resource and Time and Attendance software - for companies large and small. *If you are looking for support, click here.